Most Landlords look for full management - but that doesn't suit everyone. At Swift Letting we are as flexible as you need us to be. 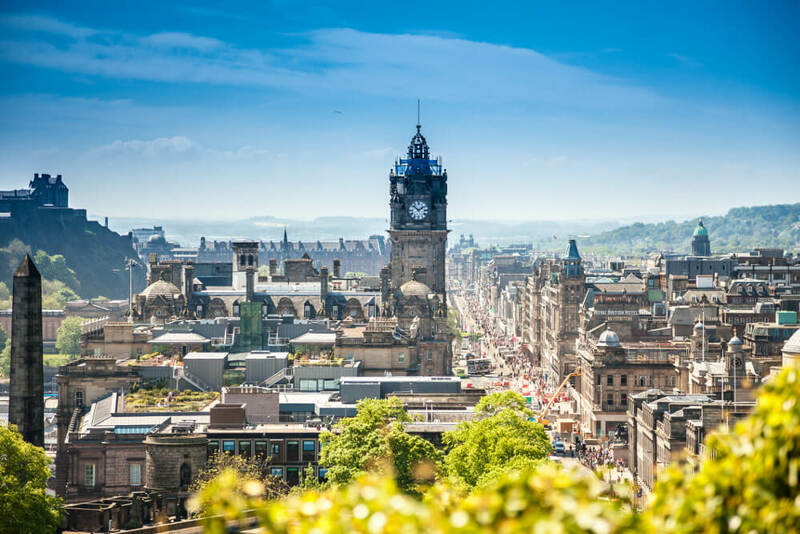 With a combined 30 years’ experience, Anne and Lucy started Swift Letting with the aim of injecting some vibrancy into the Edinburgh rental market. Our philosophy is simple; we believe in offering a quality serviced unmatched by other agents. Our ideology puts you, the client, first and strives to ensure the successful management of all our rental properties. Please complete this form and one of our letting experts will get back to you as soon as possible. © Swift Letting 2016. Website design, hosting and property management software by SME Professional.